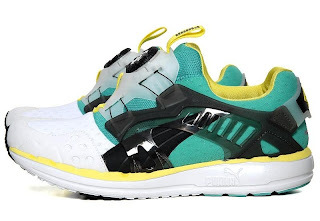 For a recent collaboration with Japanese trend-setters BEAMS, Puma resurrected the legendary 'Disc' laceless closure system, and combined it with their FAAS premier lightweight running shoe technology. 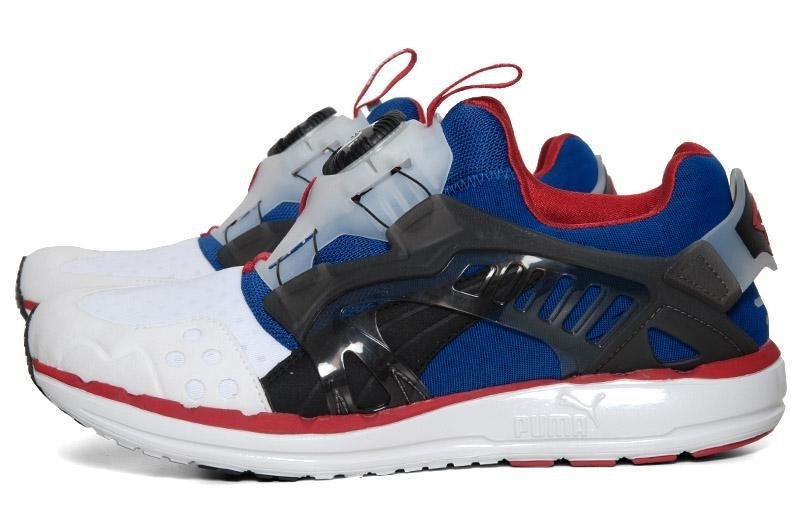 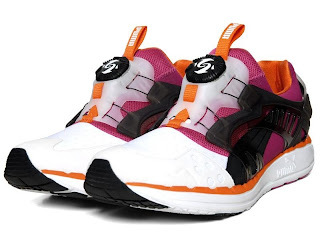 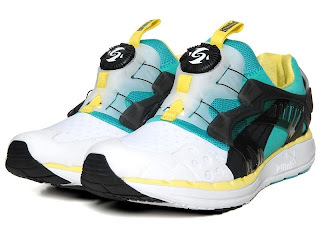 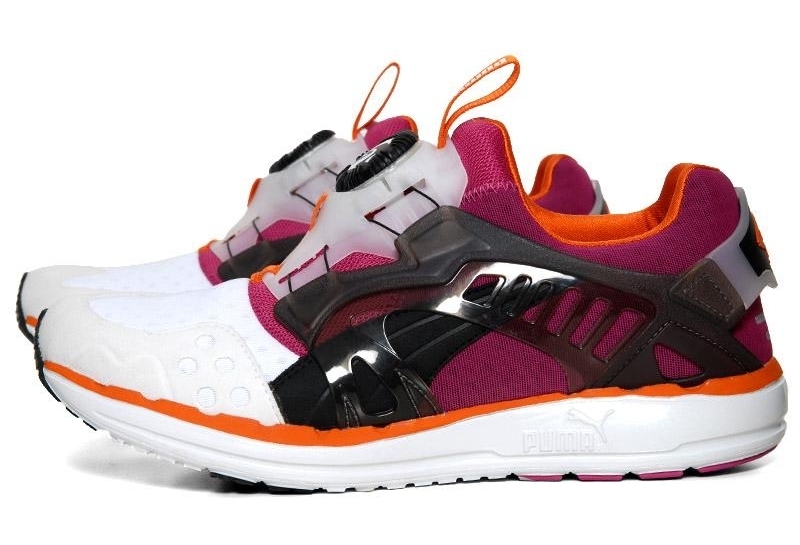 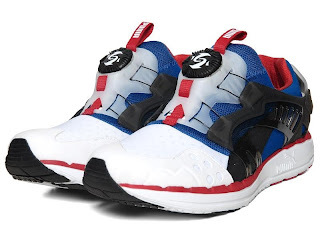 The result was the highly sought-after Puma Disc Blaze LTWT. Now, for SS12, Puma have released this updated hybrid runner in all three of the original 1990's Disc colourways. 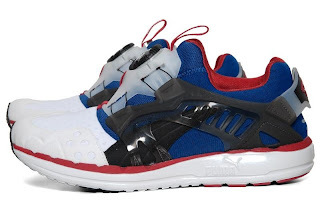 This limited 'List' release represents a genuine piece of sneaker history.